Wildlife abounds in Costa Rica. 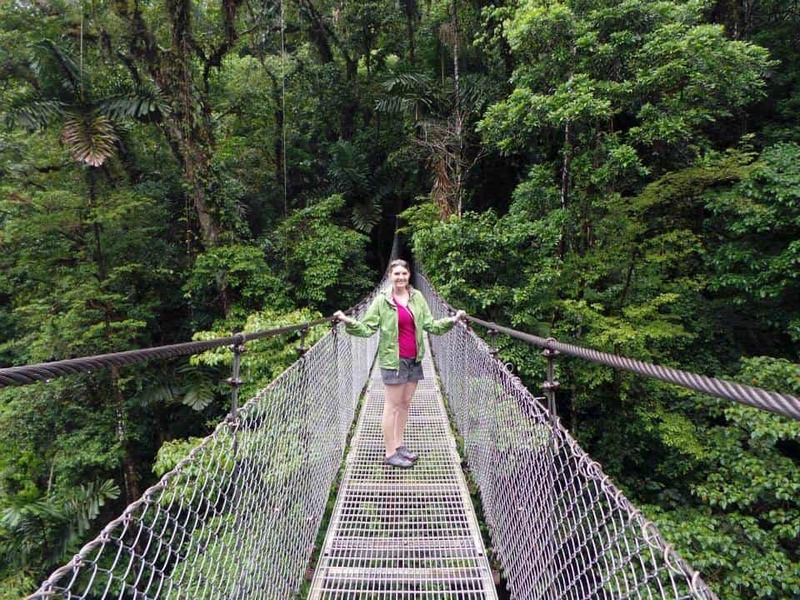 Hanging bridges, beautiful coastline and jungles. Lots of adventures for all.